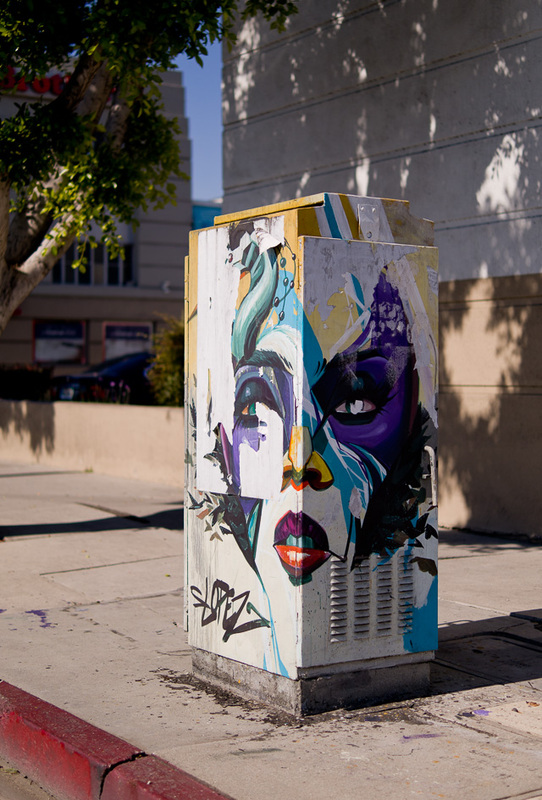 By: Thorsten Overgaard. August 18, 2018. Updated January 26, 2019. The Leica "Professional" versions of digital rangefinders are mainly cosmetic updates. But some P models also have updates as a result of user-requests, as well as features first introduced in limited edition cameras. The Leica M10 is a great camera that wins with practical use in the field. The simplified menu, the slimmer body and the fact that it just works and gets the job done is something you come to appreciate more and more each day that you use it. So, what should a Professional edition have? 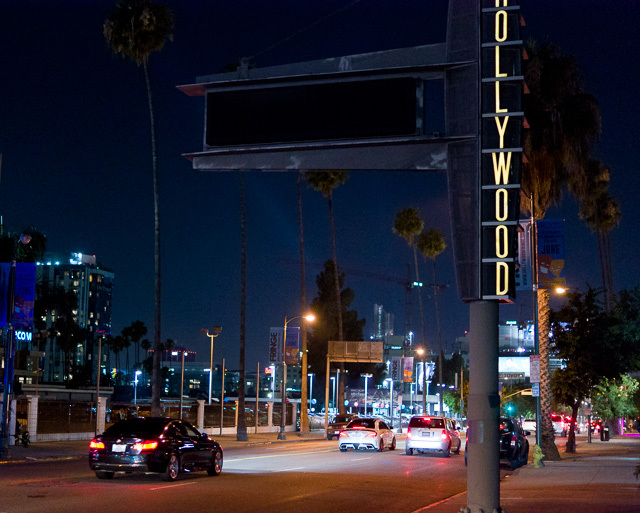 Daily life in Los Angeles. Leica M10 with Leica 50mm Summilux-M ASPH f/1.4 BC. © 2018 Thorsten von Overgaard. The quietness of the Leica is legendary and has been what made it the preferred camera for presidential photography and other reportage work. It was one of the few cameras you could sit next to the President and take photos with, without anybody in the room noticing the sound. 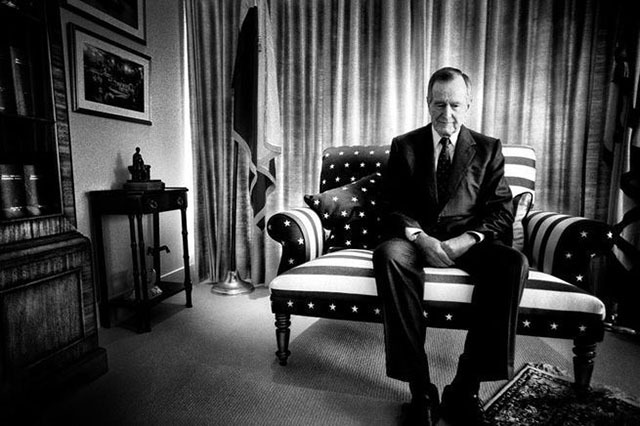 Platon found a reflective moment when George W. Bush sat down in his favorite chair. 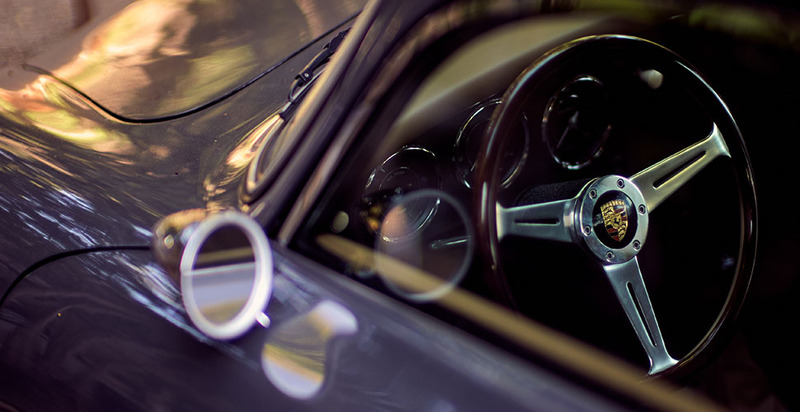 Looking into the lens of a simple Leica. 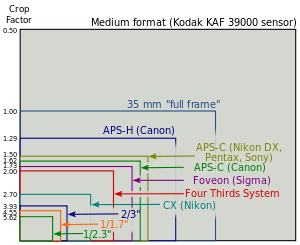 Mirrorless cameras have come about which are soundless, as they have no shutter. What made the noise in the past, when we had film cameras, was the shutter, the mirror slapping, (and sometimes the aperture mechanism being adjusted), as well as the motorized rewind of the film. A quiet shutter, and a faster one would be a wish for a "Professional" model. The Leica M still has the shutter and is unlikely to have a shutter-less sensor anytime soon. So is there a workaround? A shutter-less camera, meaning one that uses a digital shutter, may sound as the ideal to many because it's completely silent and the electronic shutter reaches very high shutter-times of 1/12,000th or 1/16,000th of a second, where mechanical shutters simply can't compete. The fastest mechanical shutter we have seen in a Leica M was 1/8000th second in the Leica M8, but that one was noisy and was downgraded to a 1/4000th second shutter in later models. 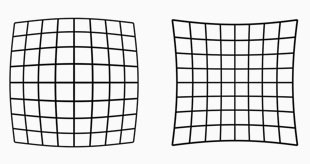 But the weakness of a digital shutter is that the sensor "collects the pixels" almost in the same manner as your grandmother opens her Christmas presents: one slice of paper at a time. Even though the sensor works much faster than your grandmother, the CMOS sensor records the image in stripes during exposure. This results in stripes showing up in the pictures when the light has changed during the "electronic shutter closing". Much of modern light does exactly that: it flickers. Many of the light sources we encounter at low shutter speeds are low-energy light sources, which means LED lights, low-energy light bulbs and fluorescent lamps. 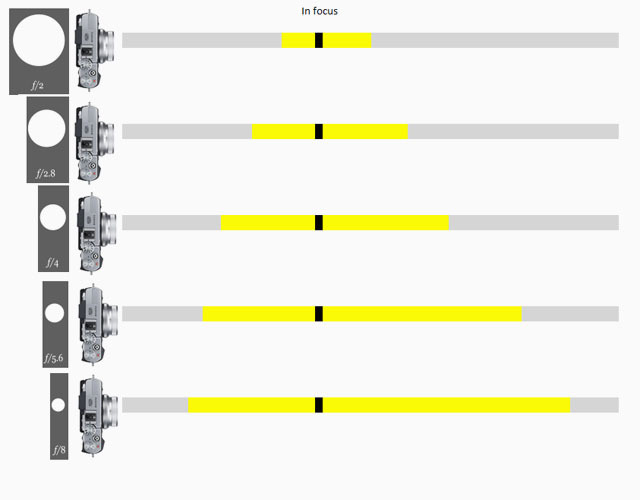 These all turn on and off at really high speeds that the eye usually doesn't see. 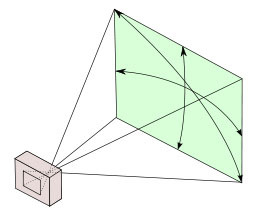 But the for the sensor if means that the light changes on and off several times while the CMOS sensor is collecting the picture across the sensor. Hence, stripes. For most cameras, the solution is to use mechanical shutter for speeds up to 1/2000 or 1/4000 and then electronic shutter for speeds faster than that. But many new cameras, such as the Leica Q, offer a choice to use electronic shutters at all times. Which is all fine, except when the light flickers at slower shutter speeds. Reading in Cafe Grumpy, not noticing the camera. Leica M10 with Leica 50mm Noctilux-M ASPH f/0.95. © 2018 Thorsten von Overgaard. It's unlikely that the Leica M will have a digital shutter anytime soon. 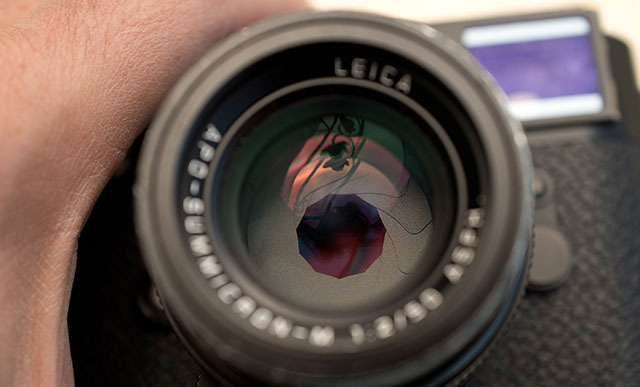 It's a matter of the sensor used, and the Leica SL sensor can't just go into the Leica M model. But a faster shutter curtain would be a solution; and one that doesn't make as much noise as the 1/8000 shutter curtain that was in the Leica M8. A real Professional solution then would be a mechanical shutter that moves with high speed, and does so soundless. This is, as stated above regarding electronic light and stripes in the image, the optimum solution for any light condition you encounter. The only problem in making an optimum mechanical shutter is that fewer and fewer cameras require a shutter. This becomes important when Leica has to find someone who can produce shutters for them. It becomes a more and more expensive part, simply because less are made. It's moving towards trying to make a perfect VHS player when everybody else has moved on to digital downloads. The solution would be to make an electronic shutter (sensor) work in the Leica M10, or do as Leica did with the Central Shutter in the Leica S: invent their own perfect shutter. 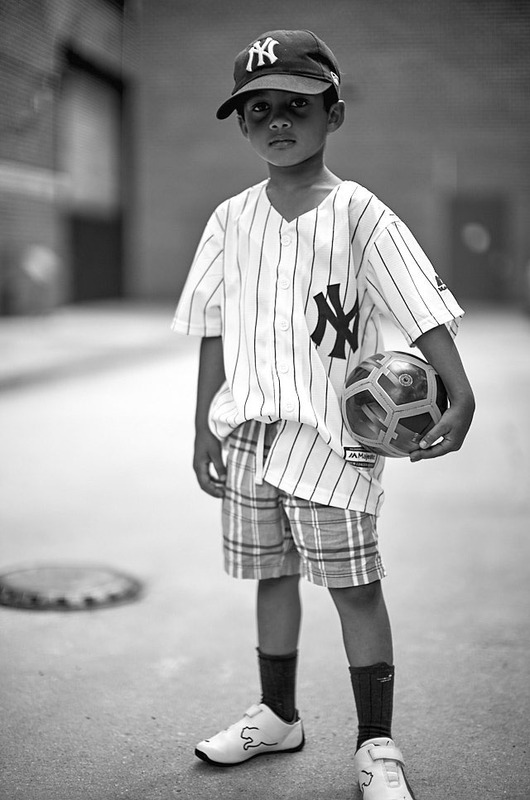 Street portrait in New York. Leica M10 with Leica 50mm Noctilux-M ASPH f/0.95. © 2018 Thorsten von Overgaard. Another wish for a faster shutter is that we (mainly I) are tired of filters. With low-light performing lenses that you use in daylight and sunshine, not for speed, but for "composition in the third dimension" by using selective focus, and often extreme narrow focus along with artistic use of "bokeh" (the way the out-of-focus areas look) you need a fast shutter speed not to get over-exposed photos. So far, the solution has been ND filters that reduce the amount of light, without changing colors or contrast (hence the name "Neutral Density" filters). But no matter how excellent the filters, they will always leave a trace of color cast, add less precision to the exposure (because a 3-stop filter is seldom exactly 3 stops). But mainly they are dark glass that can cause internal reflections within themselves (especially variable ND-filters which are two layers of glass), as well as visible reflections into the lens: Often seen as a softer image when dealing with backlight in the photo; or even picking up strong light from outside the frame, which would milk out the photo and result in lower contrast. To use a f/0.95 lens on a Leica M at 100 ISO, you need a shutter that works at 1/12,000, which the Leica M never did (as its fastest shutter speed was 1/4000). The Leica SL fits this criteria as its fastest shutter speed is 1/16,000 at electronic shutter. An f/2.0 lens on a Leica M10 with 100 ISO; you can get away with 1/4000, though sometimes you have to stop the lens down to f/2.4 to make sure you don't over-expose (or "blow out") highlights in the photo. 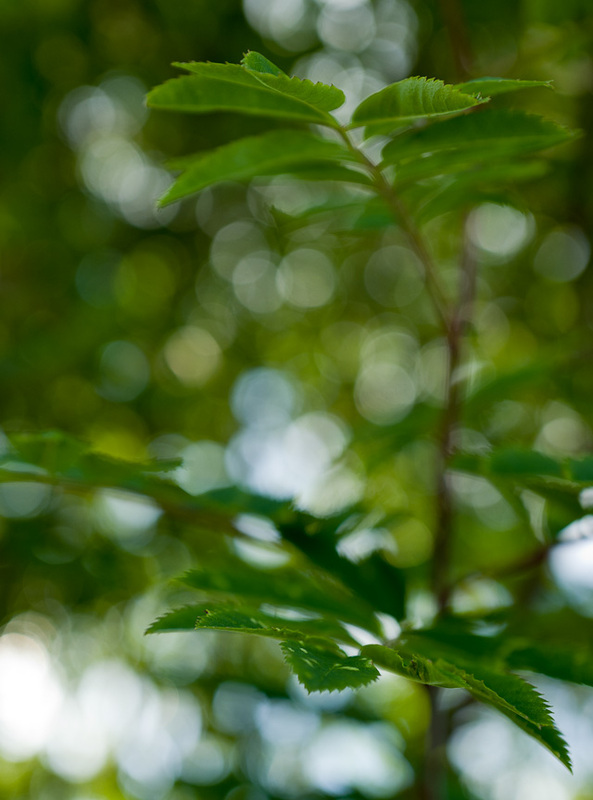 With a shutter speed at 1/8000, with a mechanical shutter, you can photograph wide open with an f/1.4 lens in bright sunshine at 100 ISO - without using an ND filter. With a 1/12,000 exposure time you can do it with a f/0.95 Noctilux lens. 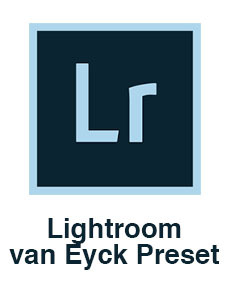 I have made a few essential Presets for Lightroom that does minor adjustments to the Leica files, so as to get the tones the exact way that I want them. 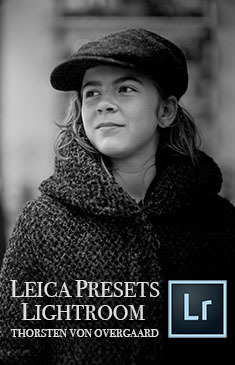 The Presets have as their ideal, the Leica M9 sensor , as well as the Kodachrome film (which also happened to be the ideal for Leica when they developed the Leica M9 sensor). Not that it matters much, but that is the reason why I made my own Presets: To get the that look, rather than a “digital sensor look”. I have made a few essential Styles for Capture One that does minor adjustments to the Leica files, so as to get the tones the exact way that I want them. 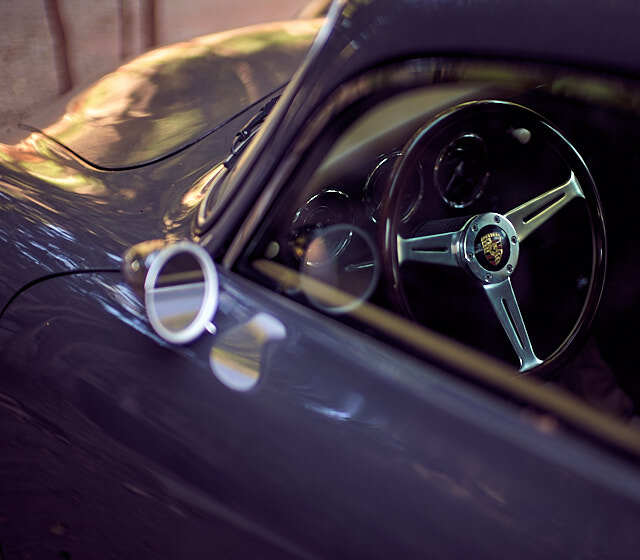 The Styles have as their ideal, the Leica M9 sensor , as well as the Kodachrome film (which also happened to be the ideal for Leica when they developed the Leica M9 sensor). Not that it matters much, but that is the reason why I made my own Styles: To get the that look, rather than a “digital sensor look”. 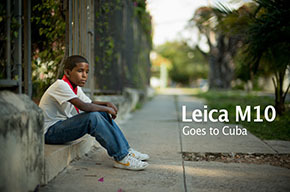 The Leica M is a very compact professional camera. This may esily be forgotten if you use a Leica M every day, but speaking of cameras generally, only tourist cameras and the so-called "mirrorless" cameras are as small as a Leica M.
Every other professional performing camera comes with a footprint that doesn't allow you to casually "wear a camera" or sneak it into a place without getting noticed by security or people. David Innerhofer by © Michael Bassier. Even within the ranks of the Leica camera models, for example the Leica CL and Leica TL2 "mirrorless" models are quite compact cameras - but come with lenses that far exceed the size you are used to as a Leica M user. With the Leica M10 we got a smaller body as the design of the Leica M body returned to somewhat the size of the classic Leica M film cameras. Before the Leica M10, the need for a screen and a sensor behind the shutter curtain required more space than film. With the Leica M10, the electronics got re-designed to take up less space. With two more millimeters taken off the thickness of a digital Leica M, we're back at the exact size of the film Leica M. It likely will never be smaller than that as that's the ideal, classic size of a Leica M.
Coffee in Brussels. Note how many seconds it took before you noticed the camera. 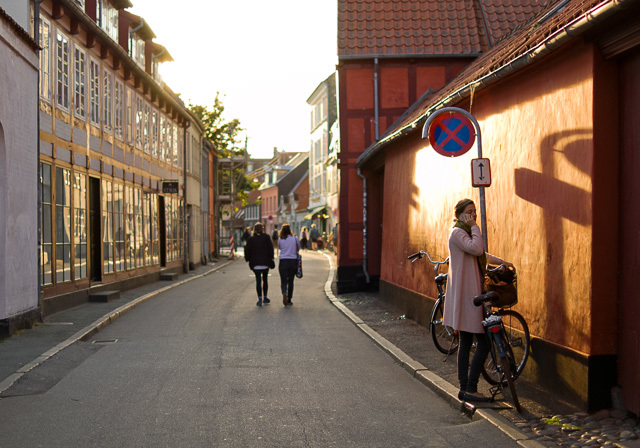 Photo: Patrick Verhulst. I feel that the ISO-speed of the sensor (the light-sensitivity) has been accomplished, maybe even exhausted. If you can't get 3200 ISO to work for you, then you should look at what you do, and how you do it. 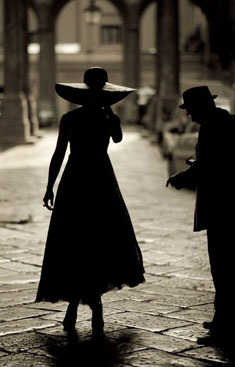 Professional photographers in the past worked with 100 ISO film and with f/2.8 lenses and made it work for even night or low-light photography at 1/8th or 1/15th second. Now we have 3200 ISO and f/1.4 lenses (or f/0.95 if you want to go extreme), which makes things 7-8 times faster than previous. 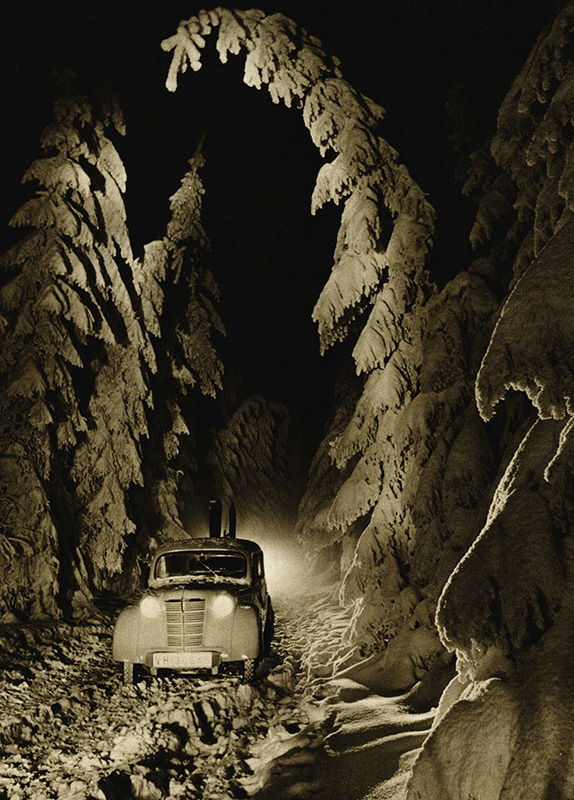 Dr. Paul Wolff's photo from the 1930's using a Leica Elmar 35mm f/3.5 lens and 25 ISO film. Exposure was 20 minutes. In numbers, what a photographer required back then to make things work handheld at 1/8th second, you now have 1/500th second to accomplish. Have no worries, though. No matter whether you ask for it or not, ISO speed will keep raising with 1-2 stops every four years, which means that in 2028 you will be able to do night photography not at 1/8th of a second, and not at 1/500th second, but at 1/4000th second! ISO increase is a given. Leica M9 with Leica 50mm Noctilux-M f/1.0. 1/8 sec at 800 ISO. © 2018 Thorsten von Overgaard. Just because touch screens exist, doesn't mean you have to implement them everywhere. This must be one of those features that many ask for and which keep the development team at Leica Camera AG in Wetzlar spinning. Not even Apple has given in and provided a MacBook with touchscreen. 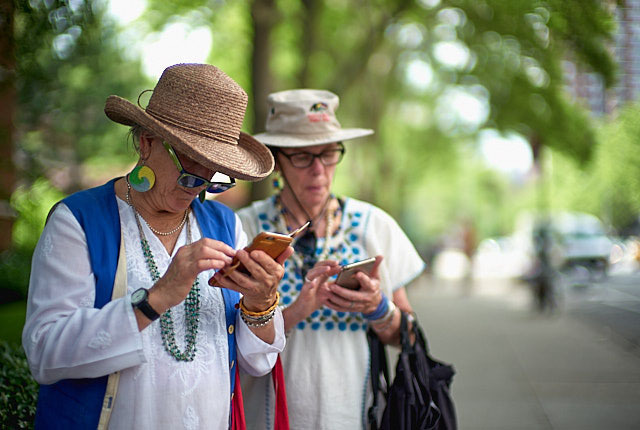 The idea of touchscreen goes forward in time, reaching new users accustomed to touch-screens, but on a camera that goes back in time, and which 'classic' users seem to demand stay old-school. Touch screens should be used when they serve a purpose. As in the Leica T/TL/TL2 models where the whole concept of the camera is a touch screen used instead of buttons and wheels. And at the same time, the introduction of a touch screen on the Leica TL2 isn't used to make it more advanced with even more gestures and possibilities; but to simplify the whole operation of the camera. 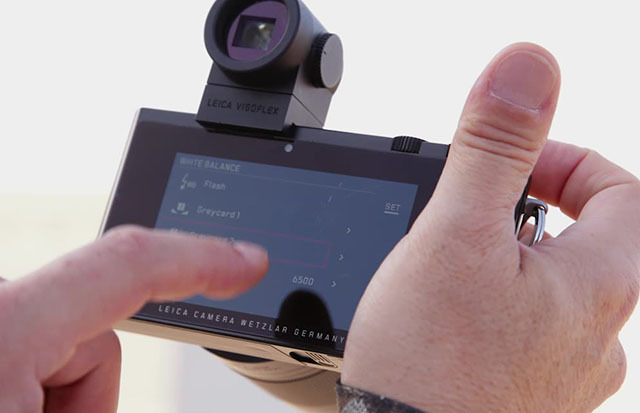 The Leica TL2 is also a re-thought concept of a traditional camera, made into a logical user-interface for a new generation of photographers who use screens to observe, navigate, control and review. The Leica TL2 touch screen experience is so simple that you could easily fail to notice the strength of its simplicity. The art today is not making a touch screen, but making a camera that is simply and intuitively operated by a touch screen. In other words, don't look to a Fuji camera with 750 menu items and hope you can touch your way through them. 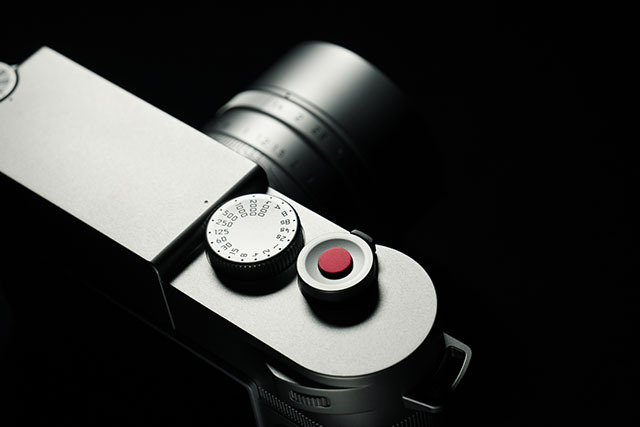 Look to a Leica TL2 and notice that you can control everything with very few choices. There's not much point in a touch screen, if there isn't any philosophy behind it. The Leica TL2 is hands down the best use of touch screen on a digital camera. Not just a feature, but the entire concept of the camera. 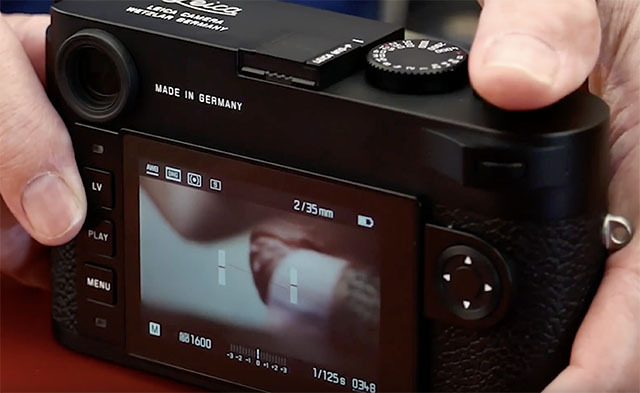 The perspective of touch screen on the Leica M goes in two directions: Design and usability. It also goes forward in time, reaching new users accustomed to touch-screens, but on a camera that goes back in time, and one which 'classic' users seem to demand stays old-school. 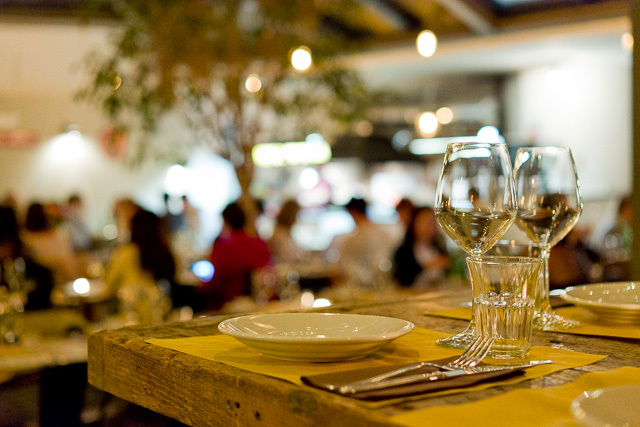 With a touch screen menu, it would be possible to rethink and simplify the menu items, which currently constitutes four screens within the menu. (With all possible choices, the Leica M10 has about 200 possible menu items compared to the 750 of a Fuji). But before one starts looking at a possible touch-screen, one should notice that the Leica M already has all the essential controls on the outside of the camera: ISO dial, aperture ring and shutter time. The screen is for setting the camera, not for operating it. With a touch screen, you can remove the PLAY button from the back of the camera as PLAY can be simply a gesture across the screen (vertical to see pictures, horizontal to scroll through them, and double-tab to zoom in and out when previewing pictures). Also, the viewing on a touchscreen would make it easy to include other features such as "Send to phone". The Live View (LV) button can also be removed as the choice of Live View would be made in the menu and activated (or not, depending on the choice of the menu), when the camera is turned on. The MENU button could be the only button - or even be removed too; replaced with a gesture. The "joystick" to the right of the screen could in theory be removed too, except it might be nice to have the arrows and the "set" button. 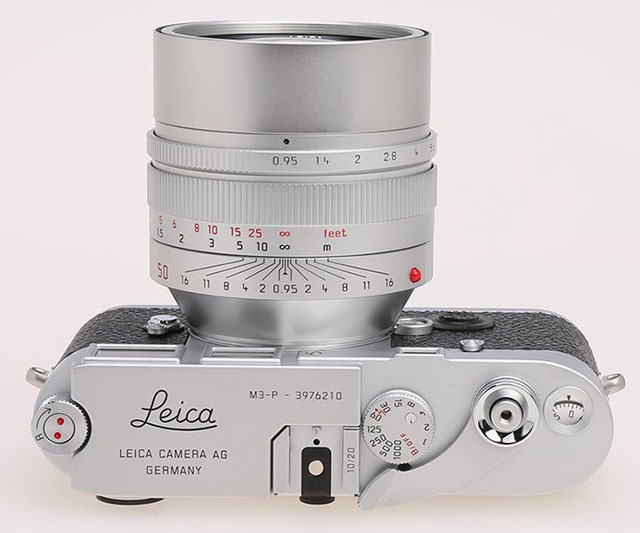 But essentially, this make it possible to remove all buttons from the back of the Leica M and replace it with a screen. And if the engineers at Leica can shave another 2 mm off the thickness of the screen, we'll be looking at a Leica M with a flat, even back. Which would be quite a piece of equipment. Now, the art of making an analog-feeling touch screen - that's the trick. It's hard to see the traditional Leica M user who would want a "digital feeling" Leica M.
Touchscreen is the dope. Leica M10 with Leica 50mm Noctilux-M ASPH f/0.95. © 2018 Thorsten von Overghaard. The Leica M10-P has a level gauge, which is a help on screen (or in EVF) showing when the camera is in level. 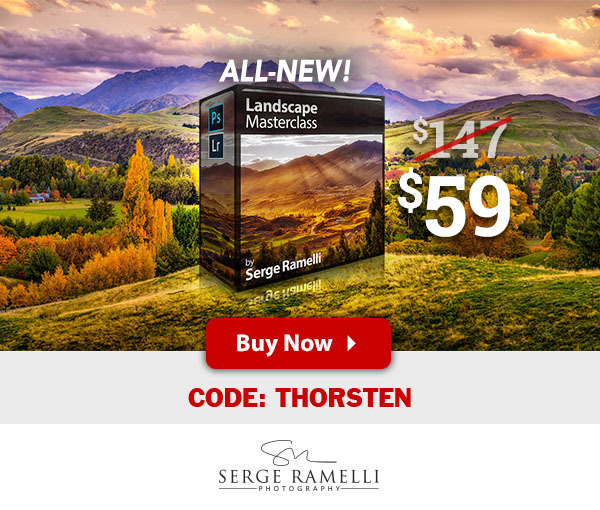 Very useful for landscape and architecture photography. 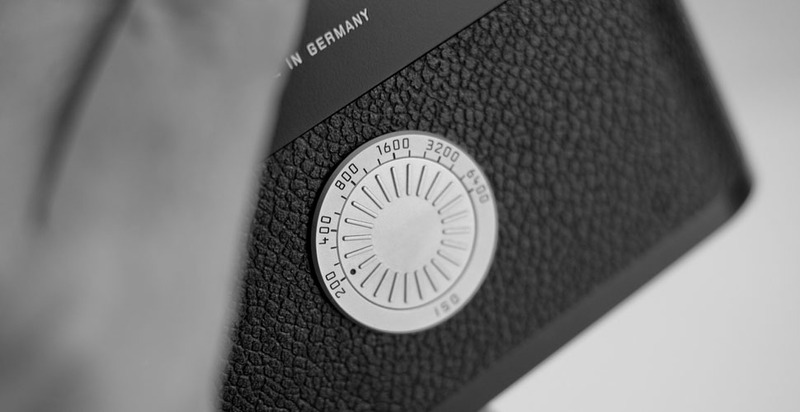 The level gauge was omitted in the Leica M10 and is a feature depending on hardvare. 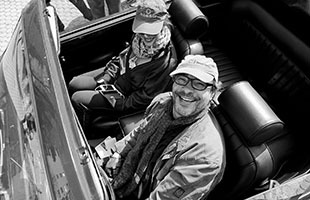 Photo: Macfilos. January 26, 2019 Leica Camera AG announced the Leica M10-P Safari that is made in a limited run of 1,500 pcs. (Euro 7,800) there is also a Safar edition of the good old 50mm Summicron-M f/2.0 (Euro 2,500), which is an overseen diamond amongst the Leica lenses - a 1980's design that still holds up in a compact, economic and simple lens. Traditionally, the Safari editions have been much-loved editions that has gone up in price. 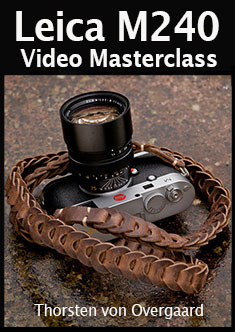 The Leica M8.2 Safari from 2008 sells for between 90% and 200% of new price, depending on condition. Leica M10-P announced in limited run of 1,500 pcs. Camera is 7,200 Euro, 50mm Summicron-M Safari f/2.0 lens is 2,500 Euro. The next step - now that we're dreaming and demanding - would be to remove the screen. Yes, simply remove it and have no screen. The ultimate simplicity for those who basically want to have a film camera, but do prefer the easier and faster workflow of digital files. 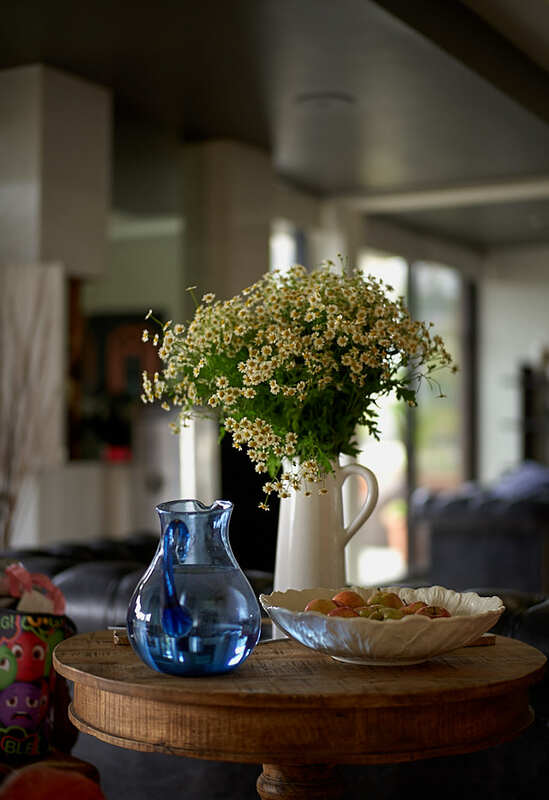 This was done on the Leica M-D 262, and was an elegant solution. The pleasure of putting your thumb on the leather-covered back of the camera, rather than feeling the glass of a screen, or the buttons on the back of the camera, is close to nirvana! In modern times the most interesting thing seems to be what is happening on the back of the Leica M. In the case of the Leica M-D 262, the back is reduced to an ISO dial. 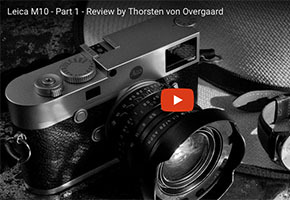 A Leica M-D 10 version would have nothing as the ISO dial is already on the top of the camera. Where the Leica M-D 262 is the size of the Leica M240 body, a Leica M-D 10 would be as slim as a film Leica M.
Obviously, this is a simplified camera. That's the point. Even though there is not a great demand for it, it's one of those things you must do - because you can. 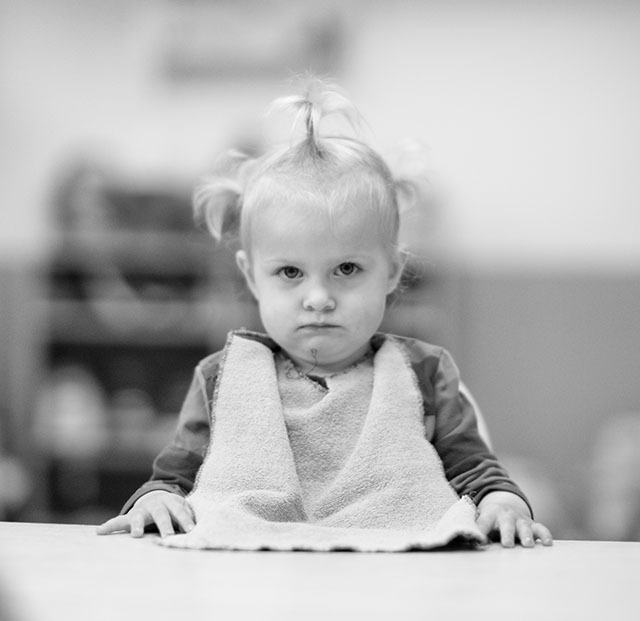 And then we haven't even talked about the Leica M10 Monochrom! Leica M10 with Leica 50mm Noctilus-M ASPH f/0.95. © 2018 Thorsten von Overgaard. The perhaps most important feature of a Leica M10-P, or any Leica, is the feeling that you connect with this camera and it's yours. There's consumer electronics, toilet paper, milk in the fridge and all that. We buy, we use and we forget about it. 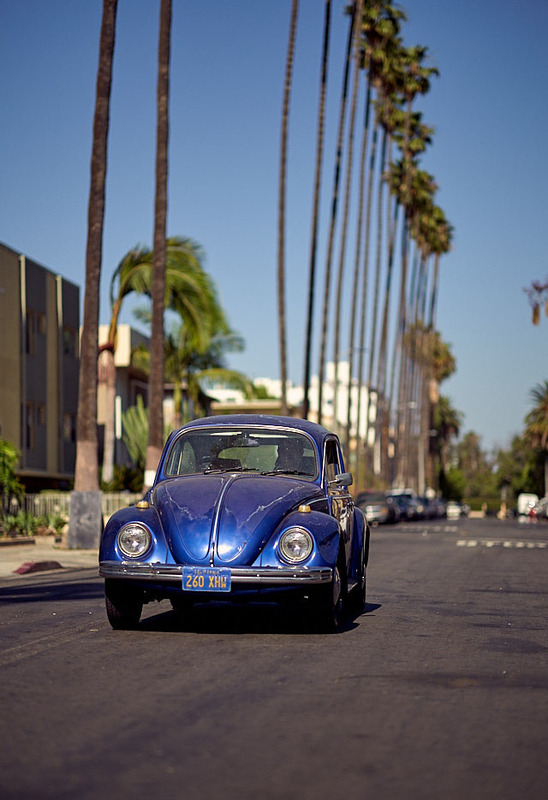 But then there are the few things we really connect with; some of us had a VW Beetle back when, which we never really left, some of us had a typewriter we wish we still had, some of us had a Nikon F3 that brings a smile to our face when we think of it. Some of us a Bob Dylan record we picked up the morning it arrived at the record store. Sometimes you keep those things, but they become less relevant or too difficult to fit into modern living. Sometimes you sell them, but then buy them again later, seldom able to get into the feeling again. It's as if that typewriter back then had a soul you connected with, and any similar model - even the exact same color and model - doesn't do it for you. The Bob Dylan album on Spotify doesn’t give you the same sensation as the vinyl record did. 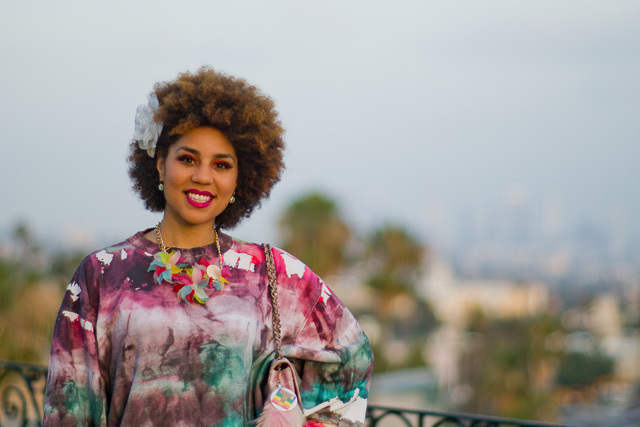 In modern consumer societies where we "solve things and needs by buying stuff", finding the one thing that you really connect with, is quite something. It's rare and unusual. The Leica M is unique in that many people I meet say "it just felt right" when they picked up a Leica for the first time. I have this engineer in Norway whom I was sure had taken the Leica apart to study it, but when I asked, he said, "No, I never touched a screw on it. I just knew when I held it that this was great engineering". We all have our personal token. For some it's the Leica M3, for others the Leica M-D 262, for others it's the Leica M9. Whatever the connection is, and for whatever reason, that is our camera. 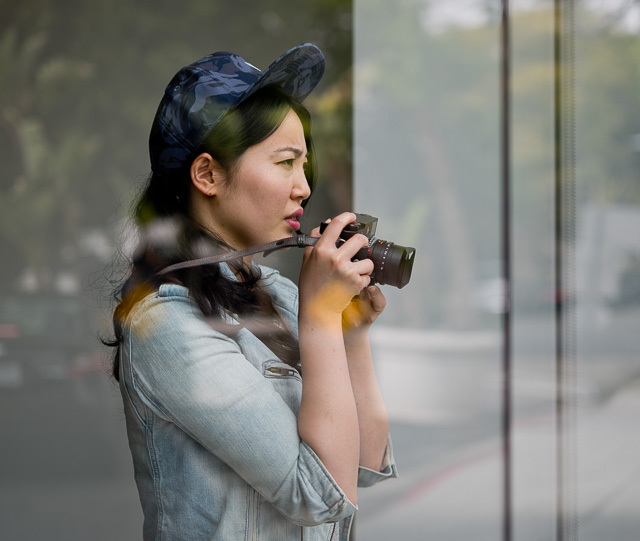 How do you make new cameras that are relevant in our time and age, that connect with current devices and technology, that provide the quality we’ve grown to expect, and at the same time become a personal token for us? The answer is to make new models, different models, and to keep them rolling out. Also, the people who make them have got to eat. 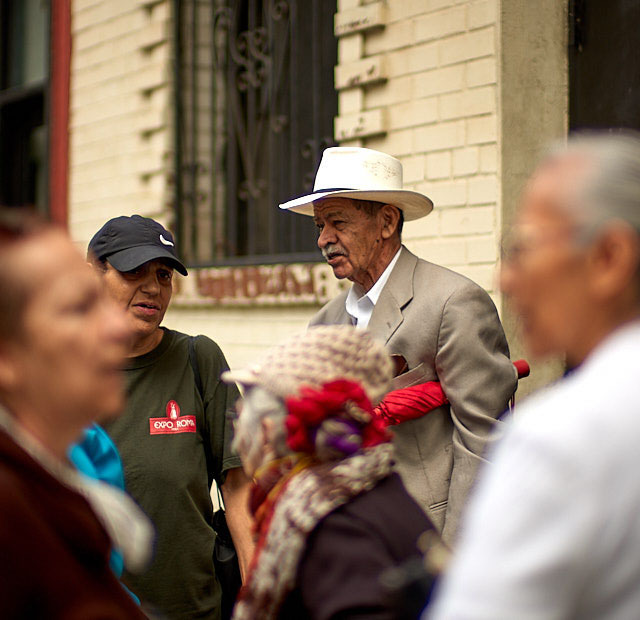 No one model appeals to everyone, so there is something genuine in the soul of a Leica that must always be present. 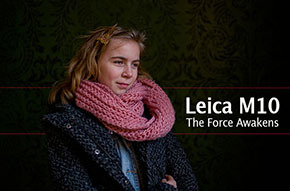 No matter whether the camera has a display screen or a touch screen, or has no screen at all, or whether it is black or silver, or has a red dot or doesn’t have a red dot, or has a 5MP sensor or a 37MP sensor … the fundamental truth that the Leica seems to carry in its DNA must be intact. This is the reason to make a Leica M10-P, a Monochrom edition, a version without a screen, and eventually a Leica M11. To keep it relevant, while still presenting what may very well become a personal token with that personal connection that few other things have. Sometimes somebody puts so much life and creation into the thing they make that those things seem to live on. In the past, Leica would make professional versions that didn't really have the designations P, but were made for specific professional needs. Alfred Eisenstaedt used the Leica IIIa (for "The Kiss in Times Square") and later models, and as far as I remember, he had the Leica M3 made with single-stroke and a few other tweaks for him - which later became the Leica M3 single-stroke model. Alfred Eisenstaedt used the Leica M3 first model, had a couple of them tweaked, and then also got this Leica M3 no 1.000.001. 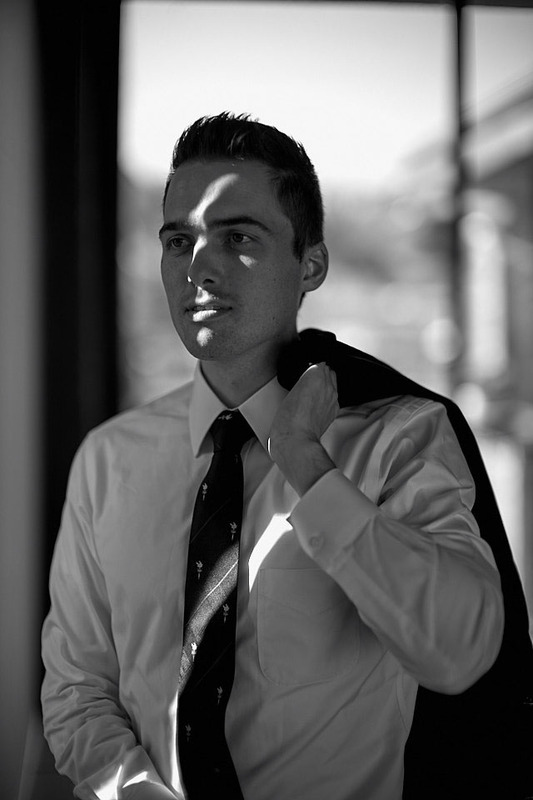 Photo by Lars Netopil. A "Leica M3-P" model does exist, but that is in fact a limited edition made in only 20 samples for the Leica Shop Vienna's 20th anniversary in 2012. 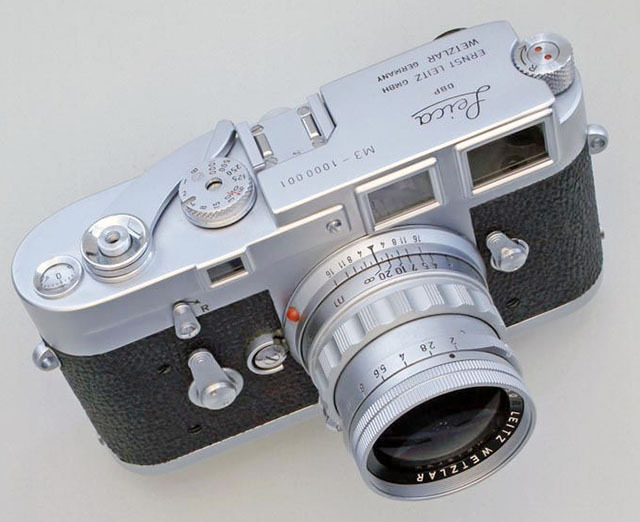 Leica never made a Leica M3-P at the time the of the Leica M3. in 1988, presenting him with a Leica M6. Leica always was inspired by feedback from users. Back in the day, before the internet forums existed, feedback came by handwritten letters or occasional meetings with selected users like Henri Cartier-Bresson. That was how models progressed and the Leica IIIa (1935) for example got a 1/1000th speed dial as opposed to the mere 1/500th max speed that the previous Leica III model (1933) had had. In recent years, Leica Camera AG sometimes may have read too much into the twitter on camera forums about what users and potential users might want. The Leica M240 is an example of a Leica M model that included perhaps more than what was good - an example that you should be careful what you wish for. 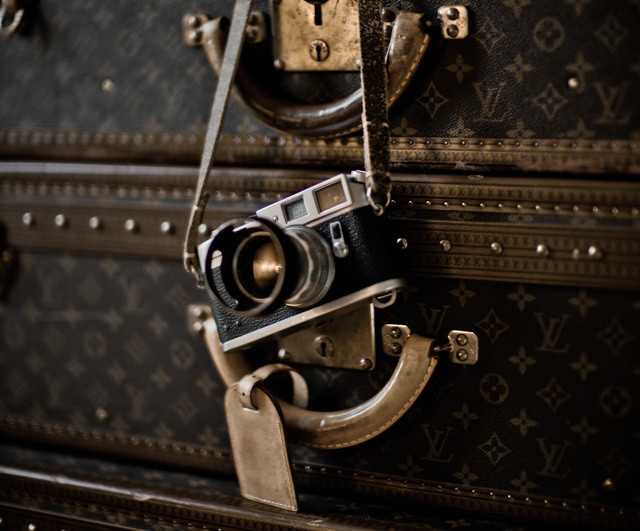 You might get it; and the best Leica cameras, the most classic and most loved ones, have always been the simplest models. I personally never get tired of the Leica M4 (1967). The silver version sells for around 1,000 Euro at Leica Shop Vienna. "The Mother of all P models" could be said then to be the Leica M4-P, which was not really a Professional model in the sense of Professional. 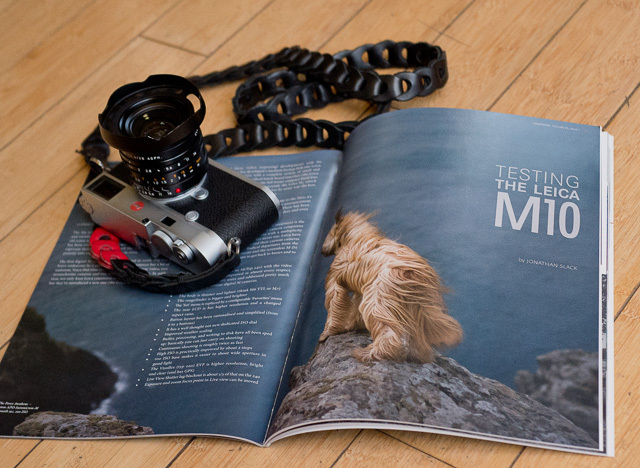 It was rather an attempt to bring the Leica M back to life. First came the Leica M4 (in 1967), then the disastrous Leica M5 (in 1971), and then the "popular" Leica CL (1973). And then came the Leica M4-2 to try to pick up the pieces where Leica Camera AG had departed from the line of successful Leica M models. The Leica M4-2 was the Leica M4 with a few improvements (use of a motorized film winder as well as a flash hotshoe). Then in 1979 came the Leica M4-P with and extra set of framelines (for 28/75mm lenses), and that one was named M4-P for "professional". A discussion has been ongoing ever since as far as whether the Leica M4 made in Germany was the better version than the Leica M4-2 made in Canada. After 50 years off discussion, nobody has arrived at an answer. Leica M4-P such as this is 1,400 Euro at Leica Shop Vienna. 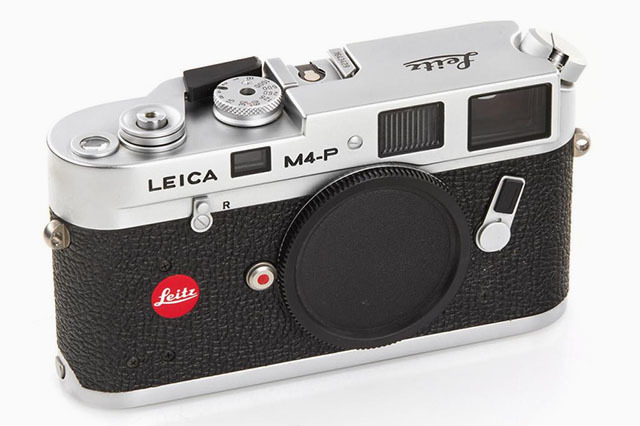 The Leica M4-P with its double-red-dotting and a bold Leitz print on the top plate, ironically is the opposite of what the more recent Leica P models became, which are simplified and more discrete editions of their original models. You get a "P" in the model name, but then they take away some other things. Recent version of the digital Leica M cameras, reissued as -P (or "Professional") versions have mainly had cosmetic upgrades. The red dot was removed from the front of the camera and the camera would get a classic Leica engraving on the top plate. Some models woul get a little more buffer memory (the Leica M-P Typ240) and/or a scratch-free screen on the back (thew Leica M9-P). They are sort of special editions, with small changes from the main model. They are not limited editions, as the limited editions are not only limited in numbers, but different. Often testing the waters for new technology or different ways of doing things (such as red framelines lit with LED in the Leica M9 Titanium). 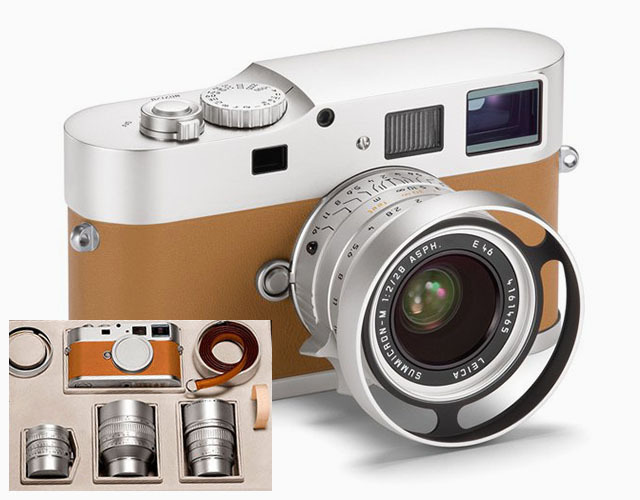 A possible regret in life is if you didn't buy the Leica M9-P Hermes edition with three lenses made in only 100 samples. This model is a piece of beauty and goes up in value. You would have gotten paid for using it, had you bought it and sold it a few years later. 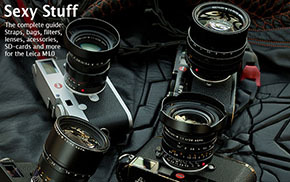 The camera body is different than the Leica M9-P, and each of the three lenses are specially designed barrels. The first silver Noctilux is included in this kit as well. There were also made 400 sets of this camera with "just" a 50mm Summilux; and that version is experiencing a much less increase in value. Then there are the real special models, as the Leica M9-P Hermes that came with specially designed lenses, a Hermes bag and a general overhaul of the body design. The Leica M60 without a screen on the back, and with an overhaul and rethink of the camera body. 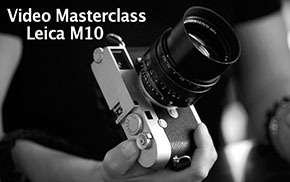 Or the recent Leica M10 Zagato which is a complete overhaul and rethnking of the classic Leica M camera body. The real successful special edition model is the one you don't like when it is released, but fall in love with slowly - just to realize that they are all sold out and only a few are available at much higher prices on eBay. It took me two months to go from not caring about the Leica M10 Zagato at all, to finding myself googling it and thinking about getting one. Jealous haters seem to hate limited editions of Leica M cameras wholeheartedly, and besides the entertainment value in that attempt to level us all to the same level, the limited models often act as prototypes and testing ground for new ideas. New ideas are not always popular in a Leica M, but if collectors pay for them, then the best and most popular of the new ideas can flow down into the more "common" future models. 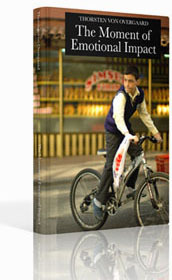 Leica Camera AG is a thriving business. Since Andreas Kaumann took over the company in 2003-2004 it has risen from a near-bankrupt German camera-manufacturer to a thriving business with an ever-expanding chain of Leica Stores around the world, new camera models, new lenses, and even side-kicks such as the Leitz Cine (formerly CW Sonderoptic) that produce award-winning optics for movies. Dr. Andreas Kaumann. 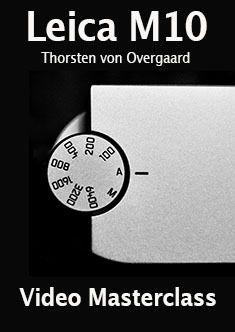 © Thorsten Ovegaard. And let's not forget that Leica also does lenses for Panasonic, Huawei smartphones, and their own line of Leica binoculars. Latest spring-off is Leica watches, which may seem an oddity, except that the Leica factory in Portugal used to be a watch manufacturer until Leica Camera AG took over the factory and it's 1,200 employees in the 1980's. 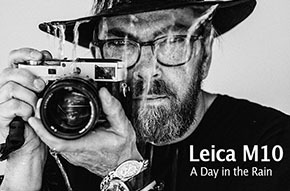 The Leica Stores, as well as any modern consumer-oriented business, requires innovation and that new models are being introduced ever so often. Look at it this way: The Leica Stores need to sell Leica cameras and lenses, because they have nothing else to sell That alone is a guarantee for us Leica users that Leica Camera AG will keep developing new cameras and lenses that will pique our interest. So far the Leica M has been launched with new models every 3-4 years, with Leica M-P models halfway in the product cycle (18-24 months after the introduction); as well as special editions to keep the jealous haters busy hating and the collectors happy collecting. In the last few years we have seen the presentation of the Leica Q, the Leica T/TL/TL2 and the Leica SL. 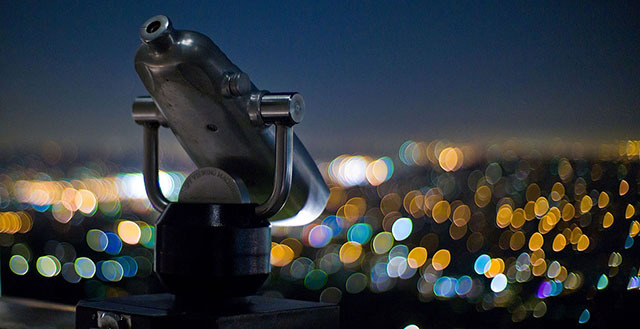 All systems seem to sell well, and so do the binoculars that few of us ever give a thought to (entirely different audience). 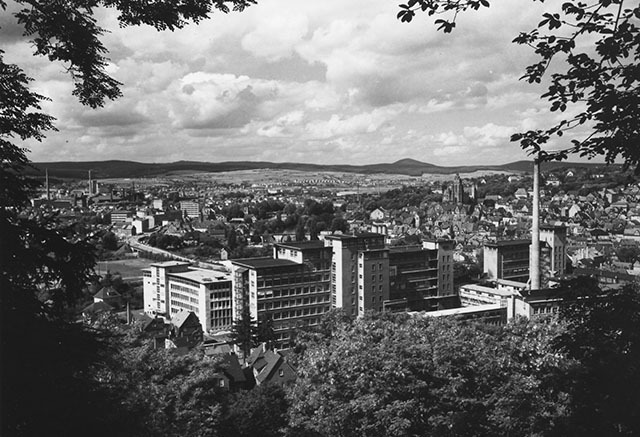 The Leitz factory in Wetzlar, 1957. The Leitz family launched the Leica camera back in 1925 not only because they thought it was a great concept that Oskar Barnack had come up with. They also did so because they wanted to find ways to keep their workforce in Wetzlar busy in times of a great global crisis. Also, the Leitz factory had lost the Russian market for microscopes after World War I (microscopes were the main business of Leitz; a part of the factory that separated from cameras in the 1980's). The Leitz family were entrepreneurs, as well as factory owners with an almost fatherly concern for their employees. 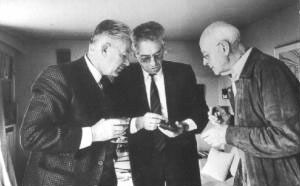 They would be proud to see how Leica Camera AG is thriving these days. The factory in Wetzlar 2018. 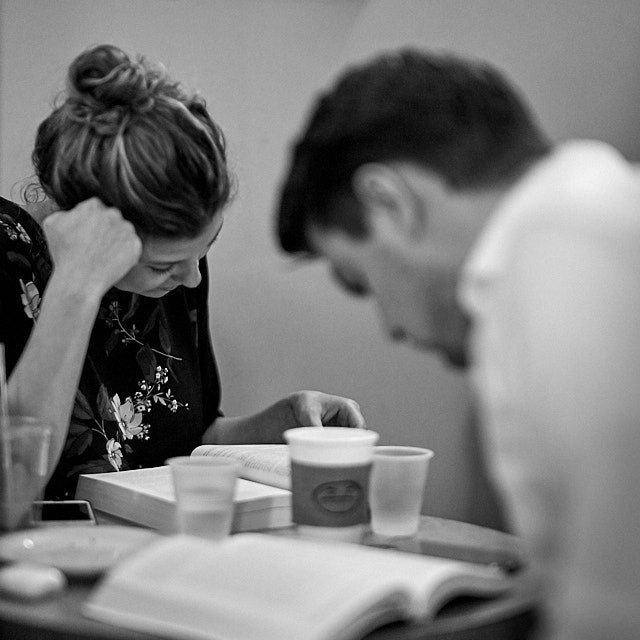 Read also my Story Behind That Picture for some atmosphere from the Leica factory. 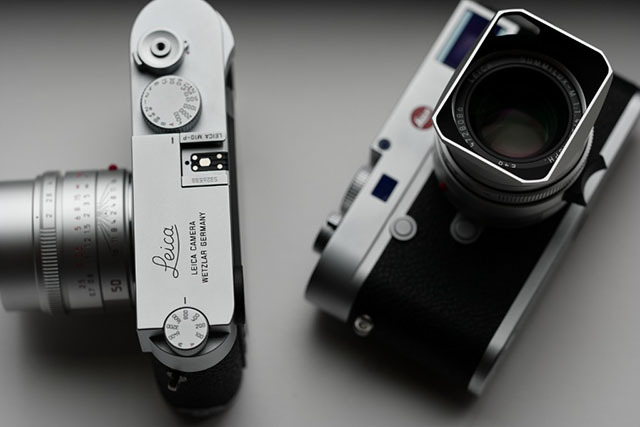 Leica M10 and Leica M10-P. Photo:Leica Store San Francisco. 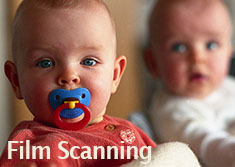 2.4 MP Typ 0020 Visoflex with GPS device. I hope you enjoyed todays article on the Leica M10-P. As always, feel free to email me with questions, ideas and suggestions. LeicaRumors.com: "Leica M10-P is rumored for August 21, 2018"
Jono Slack: Sample photos and impressions (LUF) (as of August 21, 2018). Leica M10-P (By DPreview as of August 21, 2018). 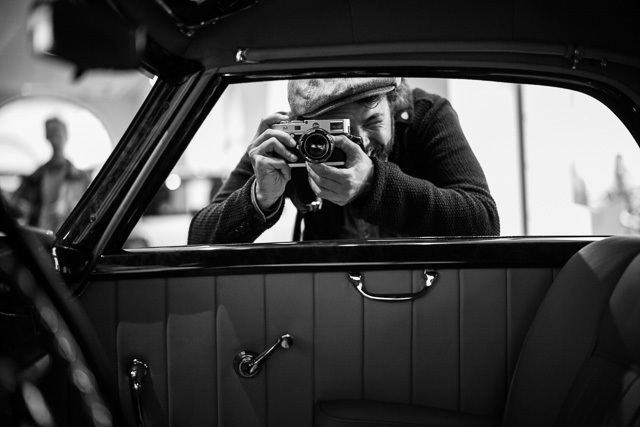 Thorsten von Overgaard/Magic of Light Television: "Leica M10 Introduction Review PART 1"
Above: Classic Porsche. Leica M10 with Leica 50mm Noctilux-M ASPH ff/0.95. © 2018 Thorsten von Overgaard.